Germany is one of the dream destinations of International/Indian students for higher studies. According to Academic Ranking of World Universities (ARWU) 6 of the top 100 and 18 of the top 200 universities in the world are in Germany. Some of the oldest and most established as well as some of the newest and most innovative universities in the world are in Germany. Indian students who plan to study in Germany may be having lots of doubts and anticipations. What are the exams to clear, if an Indian student wants to study in Germany? This would obviously be a question in your mind if you are planning to study in Germany. 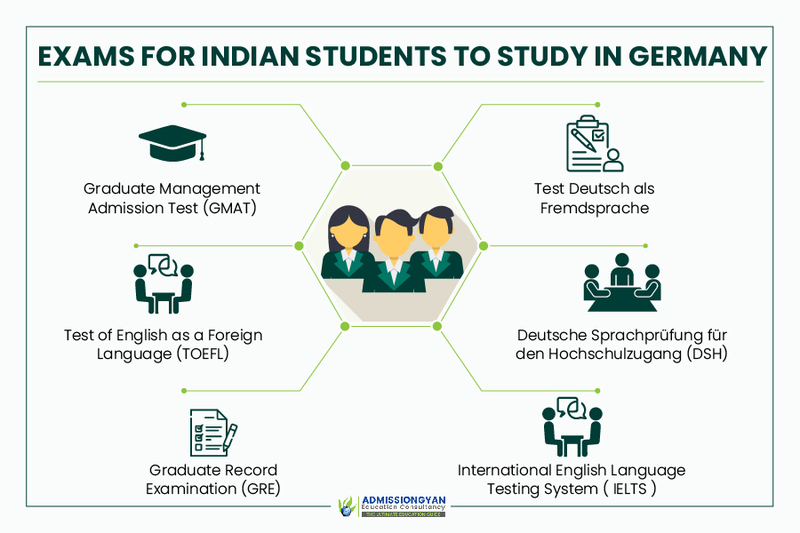 The entrance tests required for Indian students to study in Germany mainly depends on the course and the university that you choose. 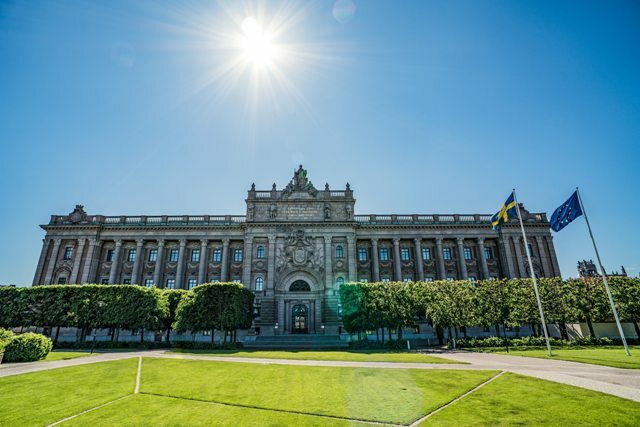 Universities prefer Language test based on the language requirement of that particular university. So make sure to prepare for the language test which is widely accepted and fits your need. German universities ask for German language proficiency test certificate or English language proficiency test certificate depends on the university in Germany that you choose. TestDaf stands for Test Deutsch als Fremdsprache that means Test of German as a Foreign Language. It is an internationally recognized German language proficiency test. The TestDaF assesses the four language skills separately (Listening, Reading Comprehension, Written, Oral). It is currently being offered 6 times a year in around 450 test centers in 9690 countries around the world. TestDaF exam is offered by Goethe-Institut / Max Mueller Bhavan with five test centers across Bangalore, New Delhi, Pune, Coimbatore and Chennai in India You will receive a certificate within five to six weeks. DSH is another German proficiency exam. The DSH examination pattern bit similar to TestDaF as well. It consists of written and an oral examination, the test results will be graded into 3 levels as follows DSH-1, DSH-2, and DSH-3. DSH exam has no test centers across the world, except Germany. For more information, we suggest you get in touch with German language experts. Proficiency in English is a must in order to get an admission for a Masters course in Germany. TOEFL and IELTS are two widely accepted English language tests all around the world. TOEFL (Test of English as a Foreign Language) is a standardized test conducted by ETS; this test measures the ability of English proficiency of non- native English speakers to enroll in English speaking universities. TOEFL score is accepted more than 10,000 universities around the world. IELTS is another widely accepted English proficiency test accepted by many English speaking universities. The test score accepted by almost all German universities. The average IELTS score to study in Germany depends on the university you choose. On the other hand, there are universities that do not ask for IELTS at all. So it all depends on the program and university that you are interested in. Graduate Record Examination is accepted at many graduate and business schools in Germany. This entrance exam is required to get entry into various higher education institutions, especially if you wish to pursue engineering. There are various universities in Germany that accept GRE scores as a prerequisite for admission. Many business and management institutes in Germany prefer Graduate Management Admission Test. The test consists of four sections analytical writing assessment, integrated reasoning, quantitative reasoning, and verbal reasoning. GMAT is basically an aptitude test that tests the aptitude of students especially who wants to do MBA in Germany. Every year thousands of students take this test to be eligible for various management courses. Above mentioned tests are one of the entry requirements to get admission in German Universities. 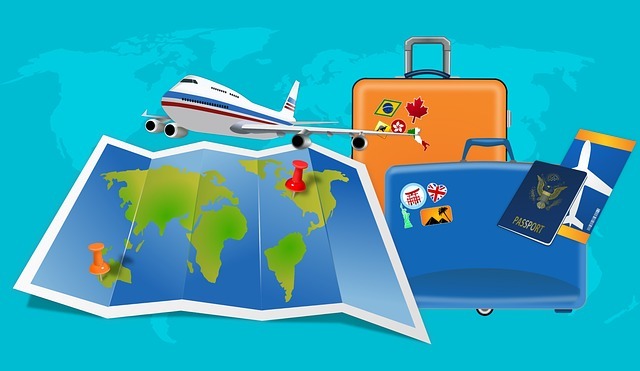 For further information please feels free to contact Admissiongyan, as an experienced overseas education consultancy, we can help you for the right support and guidance to study abroad.